It’s Sunday morning and the sun is shining on this muggy Pennsylvania day. Even though I am far from the oceans, my heart is heavy with the knowledge that the sea has claimed some of my shipmates. In the faraway seaport of Yokosuka, a damaged vessel is now being tended to and the inquiries will soon begin. A board of officers will be appointed by letter and the grueling process of deconstructing exactly what happened will commence. Anxious families here in the homeland are still waiting for the official notification and will soon be swept up in a whirlwind of grief mixed with anger and frustration as the Navy conducts its reviews. On other ships around the world, officers and crews are probably being issued the standard precautionary warnings about the dangers of the seas and maintaining a keen operational readiness. Former sailors are filling the internet with their thoughts. Some are simple and supportive. Some are typical armchair quarterbacks who will do their own reconstruction free from actual facts. It has always been that way but I think with the advent of social media, it is just a lot more visible. “Maintain silence about the decks” was a standard announcement made just before the start of Divine Services on board the ship I served on. 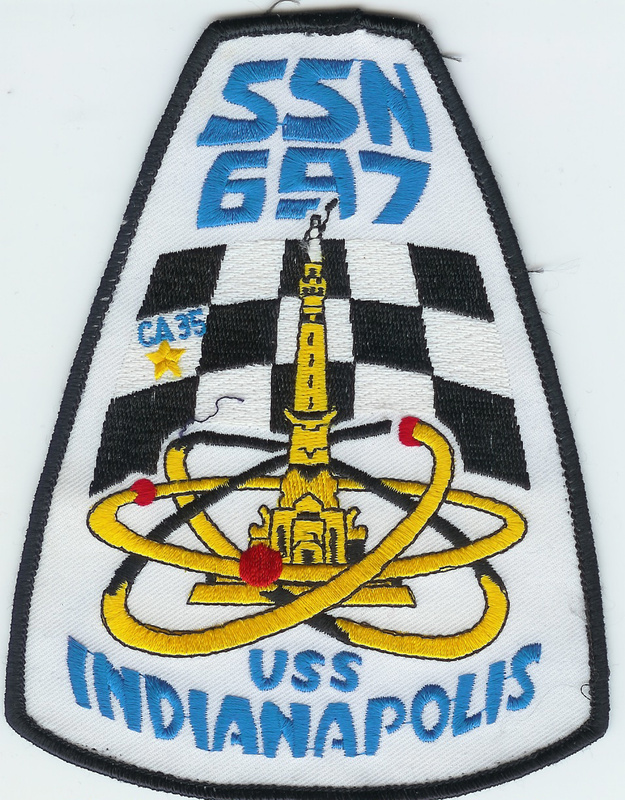 I would hope that today’s Divine Services on board every ship and submarine would be overflowing today with men and women praying for the lost souls of their shipmates. It has been more than twenty years since I was piped over the side for the last time. I would suspect that the services will perhaps be a bit fuller but nowhere near what they should be. The Navy is a microcosm of society and the number of spiritual people probably reflects the diminishing numbers in America today who regularly worship. 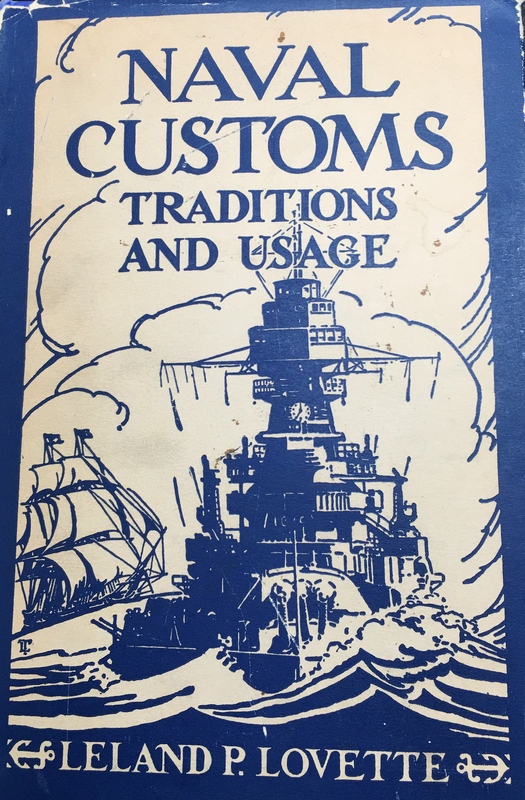 I have a book that dates back to before the Second World War called Naval Customs, Traditions and Usage written by Leland P. Lovette. 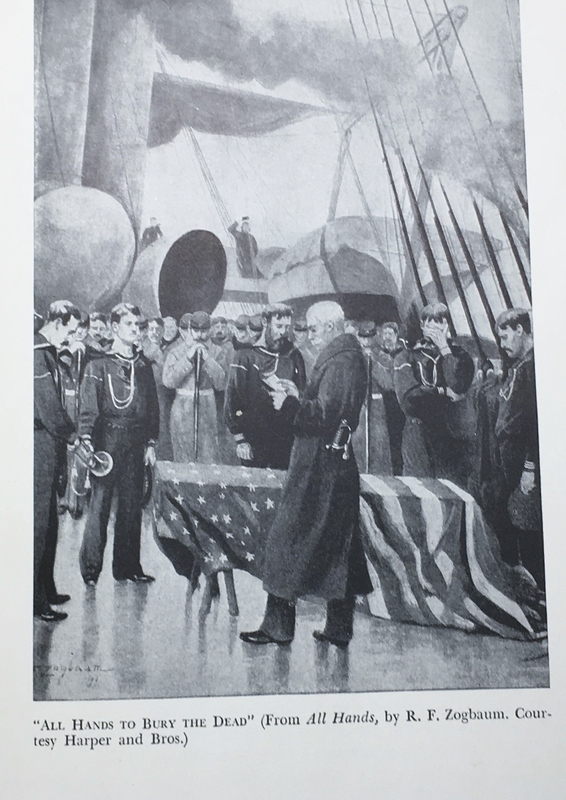 This book captures the origins of many of the Navy’s traditions including Divine Services at Sea. 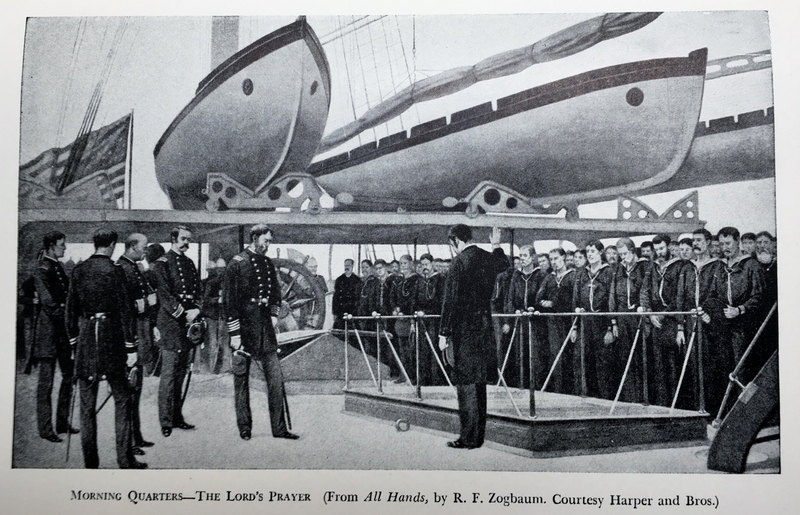 On Sunday morning immediately after quarters, all hands were mustered and immediately gathered in their appointed place near the Quarterdeck. I can only imagine the outcry if the Navy tried to do something like this today. Losing a shipmate under any circumstances is like losing a member of your own family. You share the same challenges day after day, you have the same frustrations, and you experience the same joys. You have trained side by side to face enormous challenges and danger and learn to rely on one another in the worst of times. Even though all of you may not be close as friends, the magical word “Shipmate” binds you together tighter than any rope ever designed. In many ways, that term also becomes universal. Once you have sailed the oceans, you become a lifelong member of that brother and sisterhood. I still swell with pride when I see the American flag streaming from an American Navy ship. It’s not just the ship or submarine though. It is the sailors and officers who sail her. These brave souls defy the ocean and put themselves in harm’s way every time they cast off all lines. No amount of technology can completely protect them from the uncounted dangers the sea can inspire. Sometimes, the sea just wins. Too often, we find ourselves having to say farewell to those shipmates. It is one of the hardest things for anyone to have to endure. I pray this morning for the families of those lost on the USS Fitzgerald who will now face the lifelong reality of being a Gold Star family. No amount of public recognition or condolences for their loss will ever replace the smile of the loved one who will no longer be home for shore leave. That bright smile and carefree youth will be etched in their hearts and memories. Shipmates close to them will be forever changed as well. Years from now, their loss will still bring tears to all who knew and loved them. My only advice is to reach out to each other and get the counseling you will need. Some burdens are handled better when they are shared. 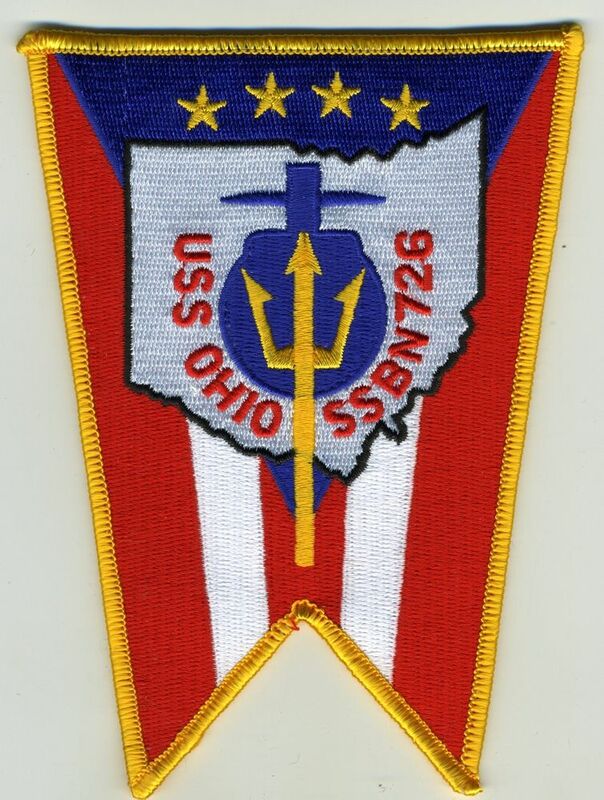 I am sad for the families and for the shipmates who are starting the mourning process this day. But I am eternally grateful that there are still men and women who are willing to challenge the sea to help ensure our freedom. I will continue to pray for their safety in all the corners of the world. For the next few minutes, please join with me in maintaining silence about the decks as we remember our fallen shipmates. 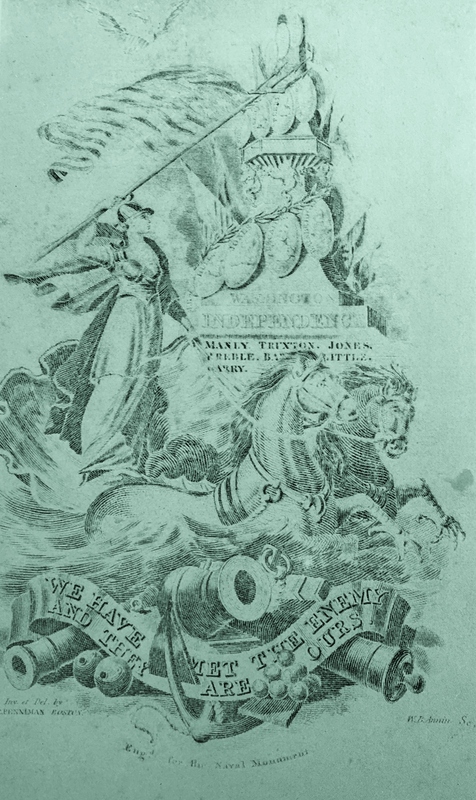 “ETERNAL Lord God, who alone spreadest out the heavens, and rulest the raging of the sea; Vouchsafe to take into thy almighty and most gracious protection our country’s Navy, and all who serve therein. 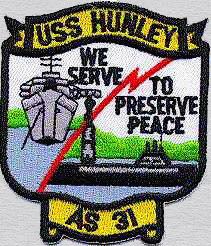 Preserve them from the dangers of the sea and from the violence of the enemy; that they may be a safeguard unto the United States of America, and a security for such as pass on the seas upon their lawful occasions; that the inhabitants of our land may in peace and quietness serve thee our God; to the glory of thy Name, through Jesus Christ our Lord.